Life in the UK - preparation course (evening course) - limited offer!!! Our 6-week course is held at our centre, which is just 5 minutes walk from the train station and bus station. 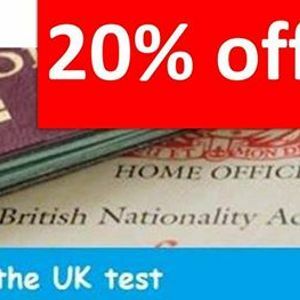 Our course will prepare the learner to take the latest official Life in the UK test. 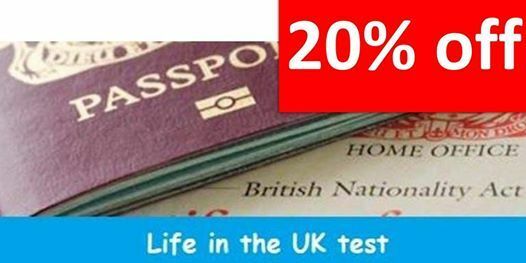 This course is for those candidates who would like to pass “Life in the UK” test in order to apply for Naturalisation or British Passport. 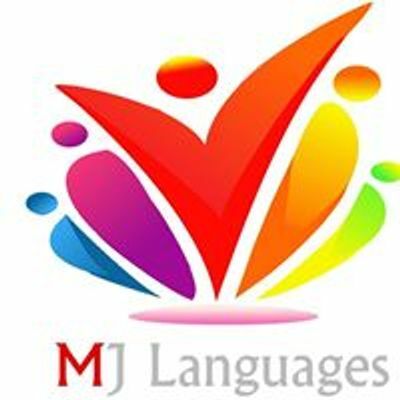 The student must have English language knowledge equivalent to Entry level 3/ B1 CEFR. £192 - Special offer for 6 students only!